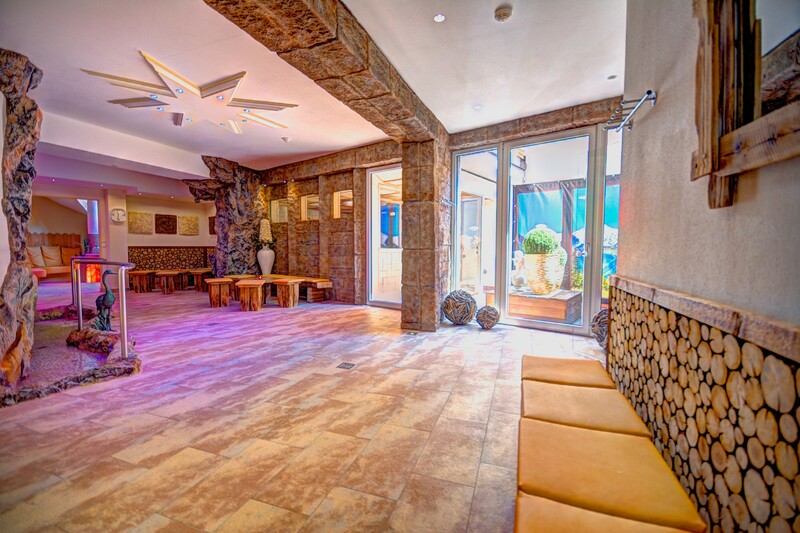 The Hotel Schönruh RelaxSPA has a beautiful and extensive sauna area with seven saunas. 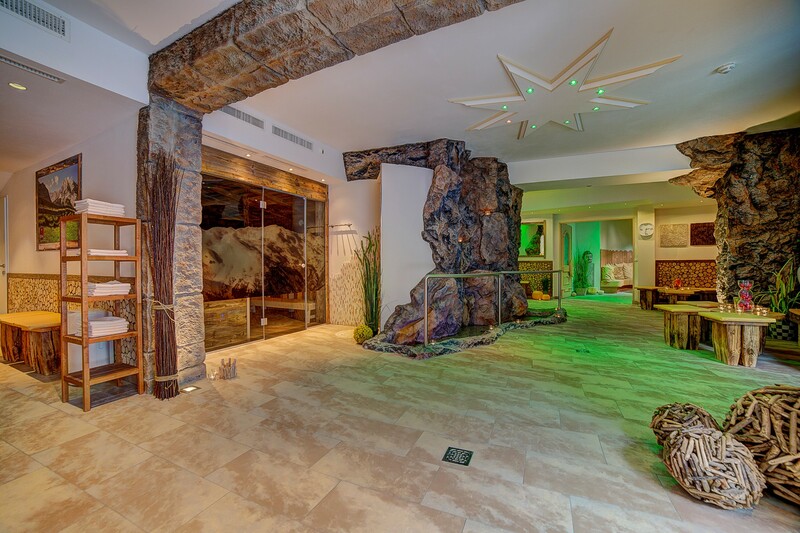 Let yourself be pampered in the "Tyrolean sweat room" in a cozy atmosphere with the scent of natural woods. 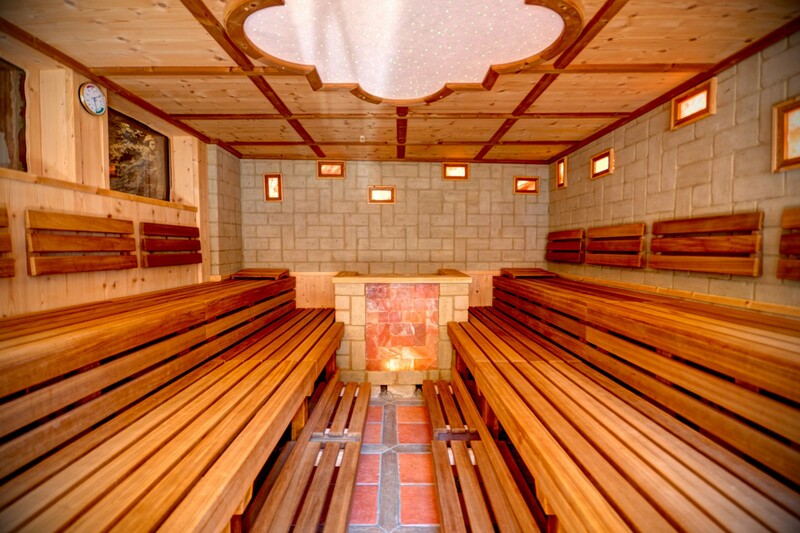 The stay in the "Clay sauna" brings your body pure relaxation, without burdening it. Our sauna world is open daily from 13:00h to 19:00h. The infrared-saunas are without time limitation. For children, the Schönruh has its own family sauna area. 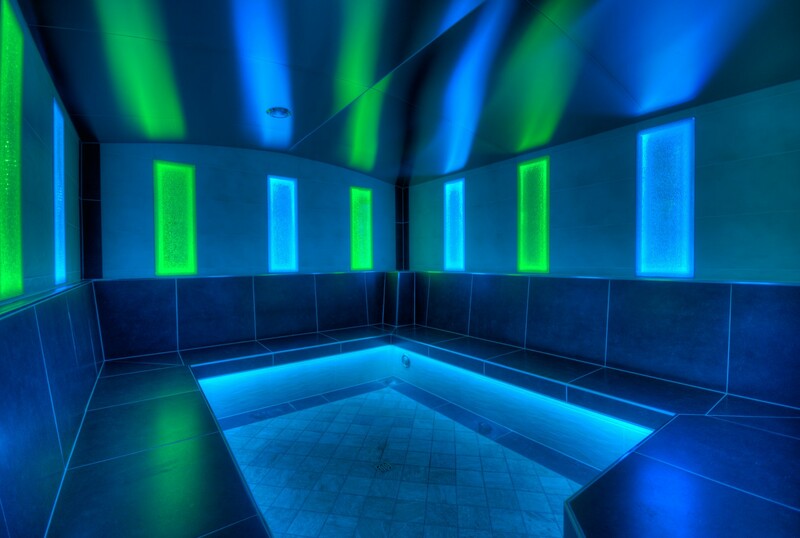 Including a steam sauna, a brine sauna and a gemstone energy vitarium. 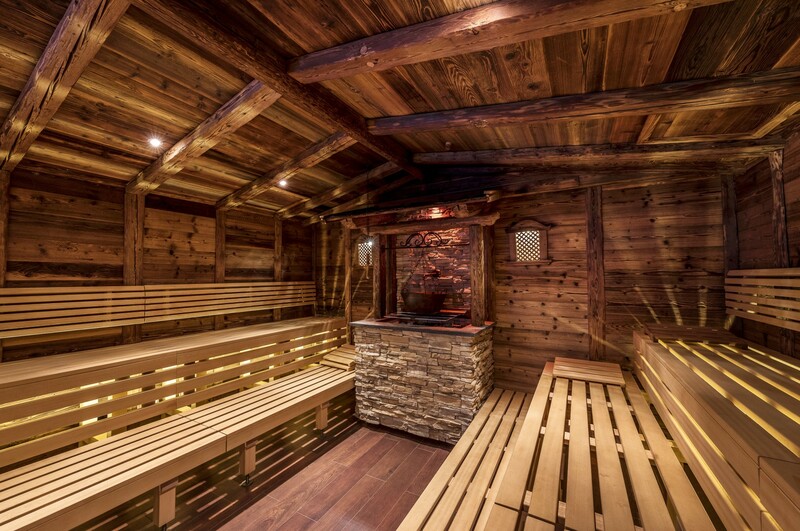 The pleasant aroma of the Tyrolean old wood and the intense warmth of the stone oven ensure a sauna experience in a cozy and rustic ambience. Because of the specific characteristics of the natural material clay, the temperature is kept at about 55 °C. The radiant heat of the clay passes through the body and warms evenly. You will sweat healthier because of the purifying effect of clay. 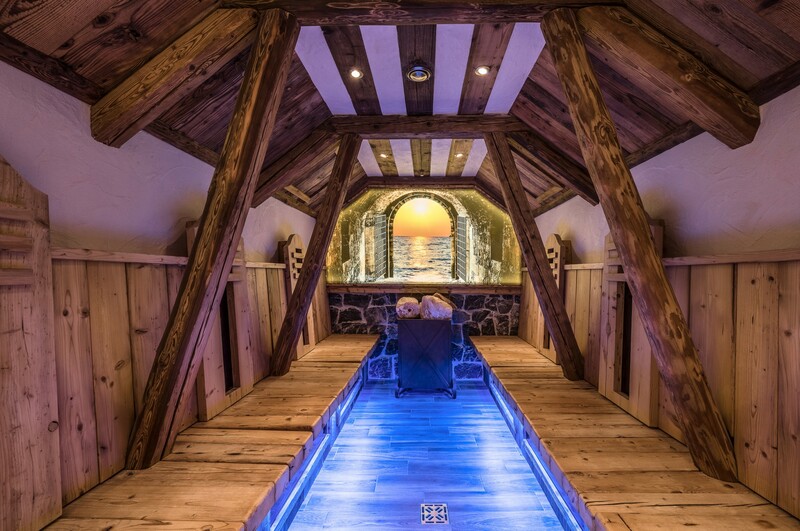 A microclimate awaits you, as you will only find at the seaside or in healing salt caves. Each breath provides you with valuable minerals and microelements such as iodine, magnesium, calcium, potassium, iron and bromine. 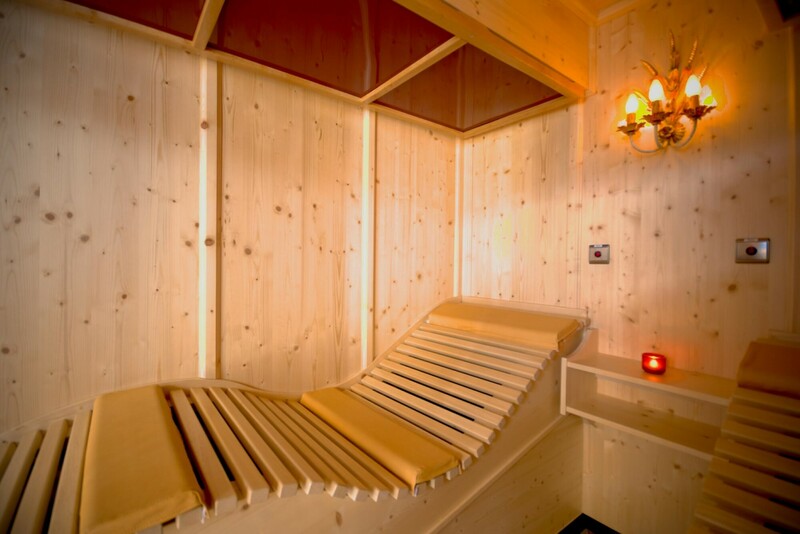 This sauna improves mental and physical performance and strengthens the immune system. A sweating cure in this bath softens the skin, detoxifies and regenerates the respiratory tract. By the pleasant temperature of about 43 °C, it is low cycle burdened. Ideal for our little guests. The increased blood circulation and temperature increase in the tissue stimulate the metabolism and improve the supply. In combination with the perspiring sweating effects are achieved, which can be described with the terms "purification" and "detoxification".